2 Girls Who Travel love the arts and definitely support the arts. 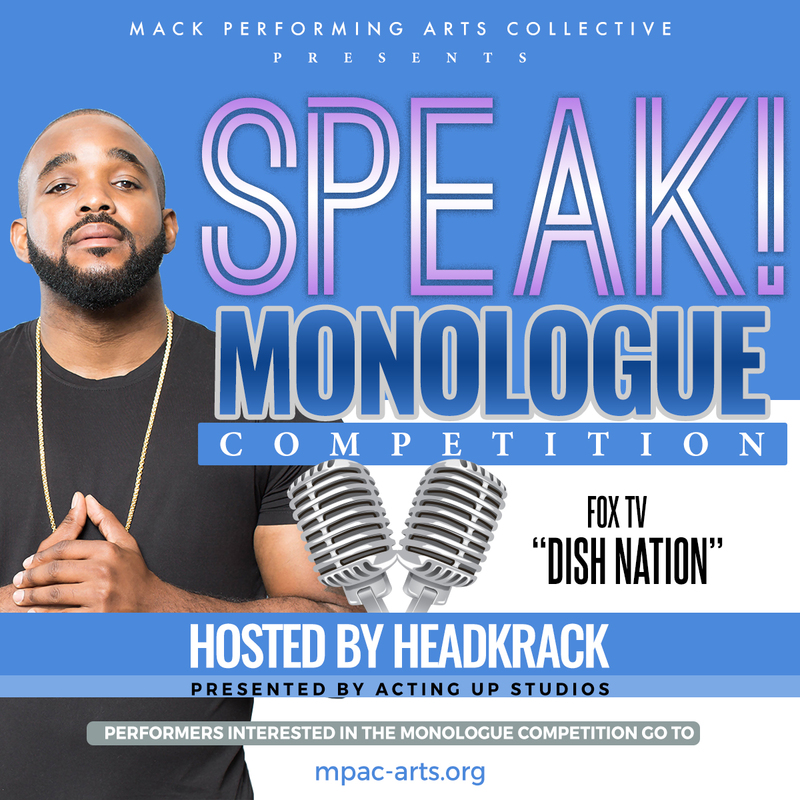 When we heard the Mack Performing Arts Collective (MPAC), a 501(c)(3) arts organization, announced their MPAC Film Festival fall lineup, we were stoked. The biannual festival’s last special guest was actress Kim Fields and for this upcoming festival Grammy Award-nominated singer, songwriter and pianist Marsha Ambrosius will grace the festival. The MPAC Fall Festival will be held at University of Houston-Downtown (UHD), 201 Girard Street, Houston, Texas 77002 on October 11 – 13, 2018. 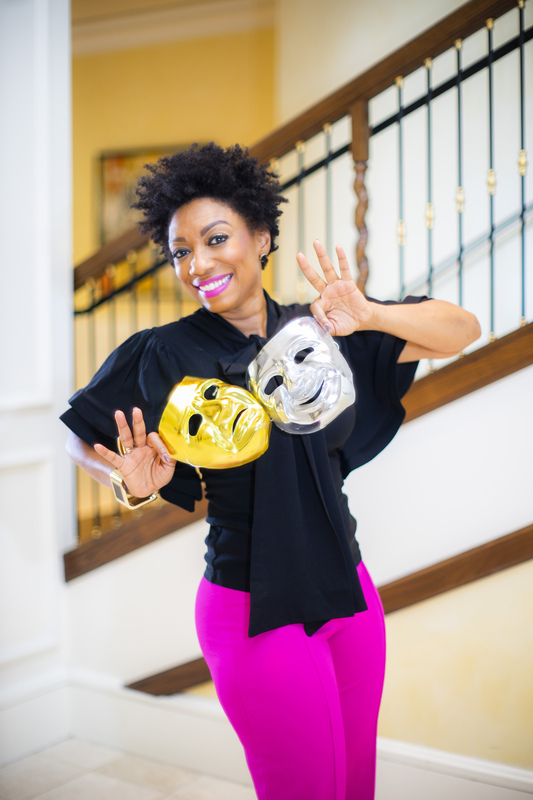 MPAC believes in “cultivating the interest of visual and performing arts by exposing, educating and entertaining.” MPAC’s founder and artistic director, entertainment attorney Jalene Mack has worked tirelessly to ensure MPAC creates paths into the professional world of entertainment. The MPAC Film Festival will present new independent films in collaboration with the University of Houston’s Center for Critical Race Studies to not only introduce independent films, but to also host engaging forums among students, their peers, educators, industry professionals and celebrities attracted to the soul of the festival. “These are independent films, mostly shorts, which draw upon the spirit of a major festival with more of a local feel,” Mack said. Other featured speakers include Houston City Council Member Dwight Boykin, HBO Talent Acquisition Caroline Garcia, Dallas Buyers Club financier Joe Newcomb, 5th Ward TV show creator Greg Carter, Canal Street movie director Ryan LaMarr, Astute Films’ Dominique Telson, Thinkzilla Consulting Group’s Velma Trayham, Dish Nation & The Rickey Smiley Morning Show’s Headkrack, media personality Kiana Dancie, and several others. The film festival is free for registered high school students and at a reduced cost for area university students. For more information and the full festival schedule, visit www.mpac-arts.org.